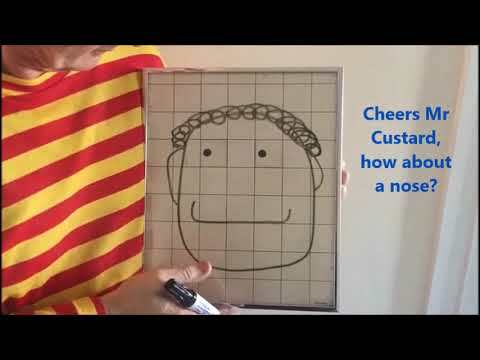 Mr Custard’s Fun Shows are one of the countries leading kids entertainers. 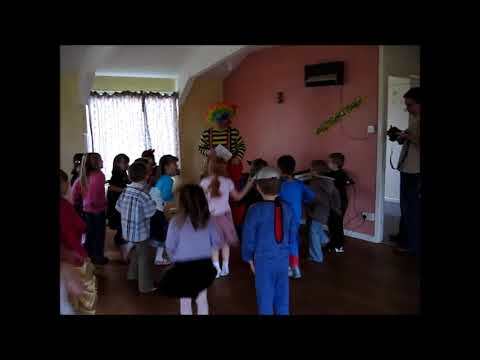 Bob Riley founded the company over 25 years ago with Magic, Disco’s, & Balloons..
"I understand that the memory of a great children’s birthday party will stay in your child's mind forever, that's why I do everything I possibly can to ensure that they have Magic Show, Children's Disco party or School party they will never forget!" I love to hear your ideas so please read my blog. Because it's their special day, the birthday child is always the star of the show, either just watching or assisting in amazing tricks. They also receive special stickers or tattoos as souvenirs. 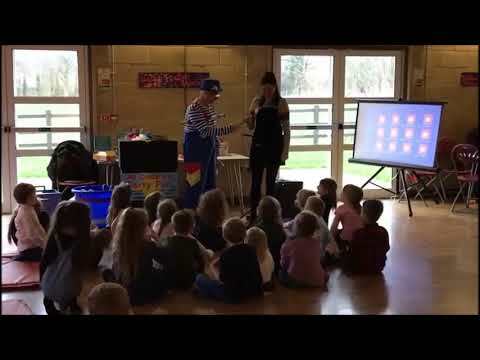 Over 25 years I have performed at thousands of birthday parties, from small living rooms to large halls, so you can be reassured that you won’t find any other entertainer with more experience. 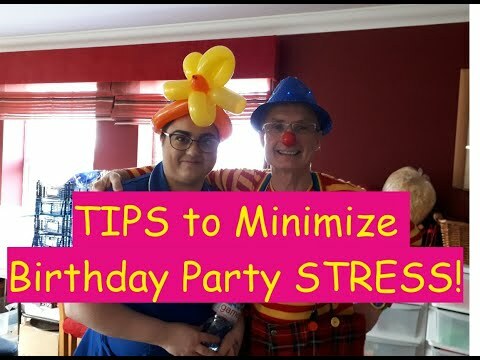 I've attend Birthday Parties in Essex, Northamptonshire, Norfolk, Bedfordshire, Buckinghamshire, Oxfordshire, Cambridgeshire, Warwickshire, Leicestershire, Lincolnshire and Rutland. I regularly review venues in your area on my blog. 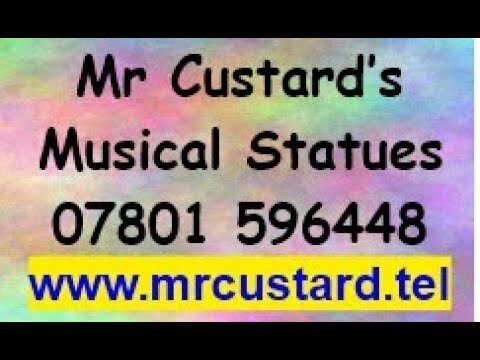 All Mr Custard's bookings are secured with paperwork and deposit taken by credit/debit card, Paypal or BACS. The balance is payable on the day of the functions. 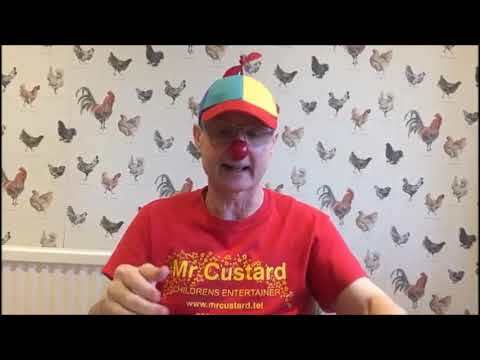 Mr Custard is CRB checked and insured with Equity the actors union. Equity members adhere to a code of conduct. 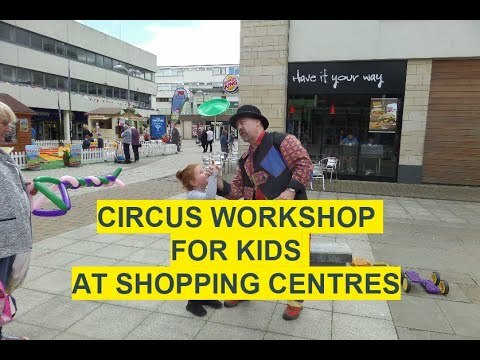 It is important to note that entertainers are NOT employed as childminding and the acceptance of an entertainment contract does not include these services. It is the responsibility of the customer to ensure this condition is met. RELIABLE: Be there at the prescribed time and place. CLEAR: Supply a written or digital. 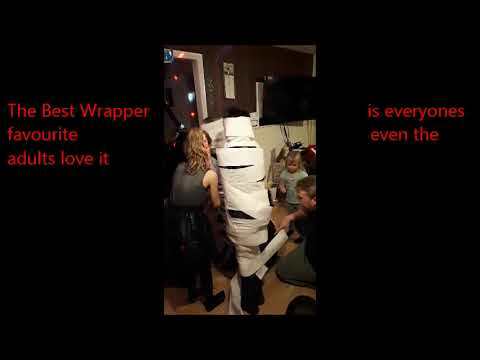 RESPONSIBILITY: By insisting there is a responsible adult present at all times. SENSITIVE, FLEXIBLE AND ADAPTIVE: To fit a variety of audience types and complete the job satisfactorily. SAFE: Using good quality , well maintained props and public liability insurance. VALUE FOR MONEY: Offering fair rates and terms. PROFESSIONAL: Committed to delivering a good service as this is a career and NOT a hobby.